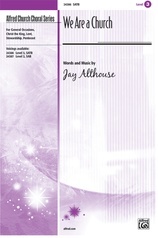 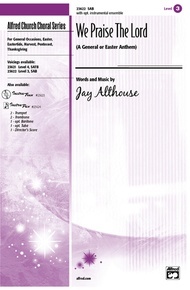 Your worship service will resound in praise with this energetic original by Jay Althouse. 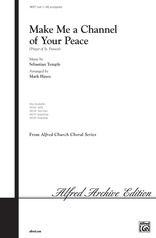 Lively syncopation and a driving rhythmic pulse enliven this choral affirmation of faith. 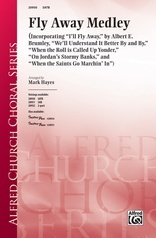 The excitement increases as each verse rises in key, climaxing in a final shout of "We praise the Lord!" 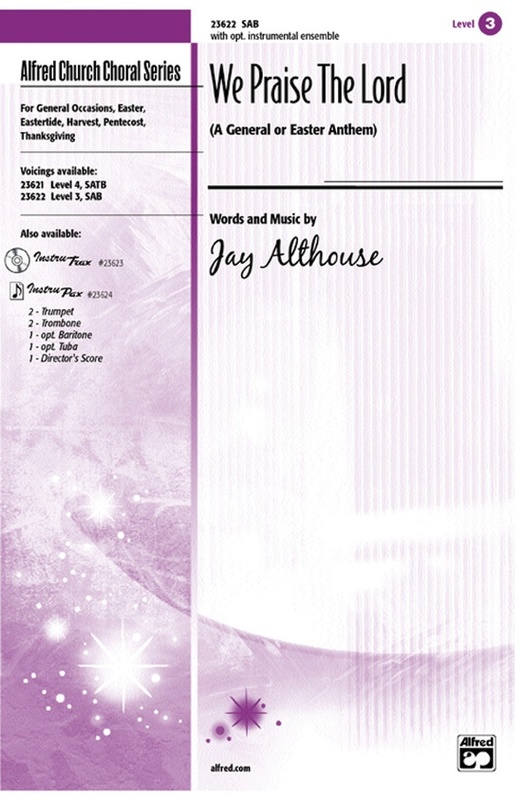 As an added bonus, Jay has provided an alternate Easter text filled with the triumph of resurrection dawn, as well as a dynamic brass orchestration! 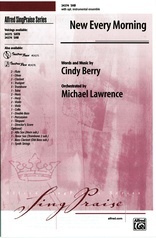 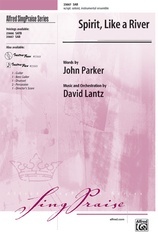 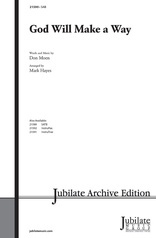 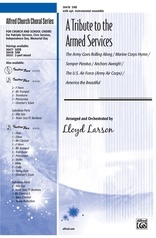 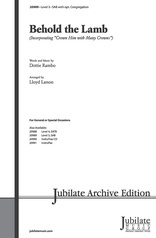 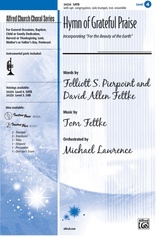 Also great for Harvest, Thanksgiving, Pentecost, in 2 voicings.